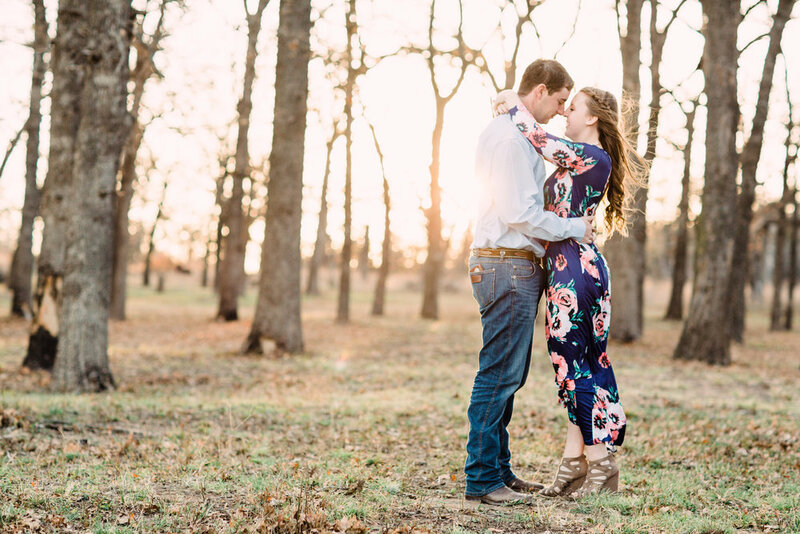 Southwest Oklahoma wind, I feel you, and this sunrise engagement session with Danci and Garrett was no exception. The wind whipped through the Wichita Mountain Wildlife Refuge, as a chipper welcome to spring, I'm sure. 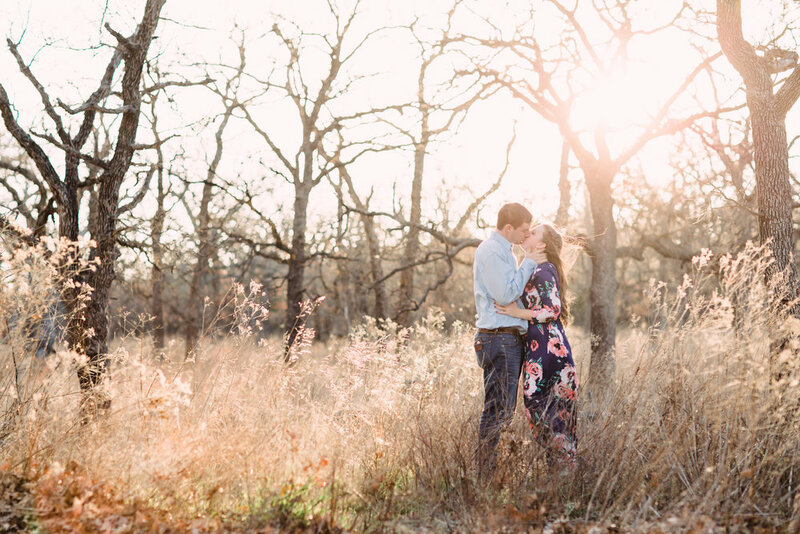 I cannot wait for the Mother's Day wedding of these two high school sweethearts.